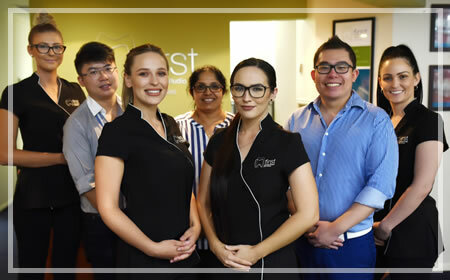 First Dental Studio is a welcoming environment with a friendly team that will make you feel comfortable from the moment you step through our door. You can make an appointment by phone and email or can stop by to schedule a time. Our receptionist Andrea will help you figure out what type of appointment you need and give you pricing information. You can find the necessary paperwork on our website and bring it in with you completed. You’ll also get an oral hygiene gift pack to help you improve your dental health. A new patient visit takes about an hour. We accept all major insurances and have HICAPS on-site. We are preferred providers for CBHS, HCF, nib and TUH, so if you are in these health funds, you will receive the best rebates when you see us. We are also partnered with smile.com.au to offer discounted fees when you present your Smile card or have Australian Unity, Defence Health or Peoplecare as your health fund. 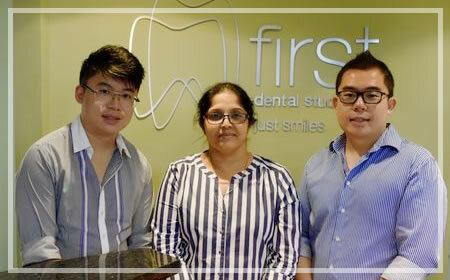 We have now made it easier to get the dental treatment you need without delay. We recommend Zip Money for patients which is a convenient payment plan service which gives patients the opportunity to apply online. You can spread out the cost of the treatment for up to 24 months interest-free. The process is simple! Click here to find out more! 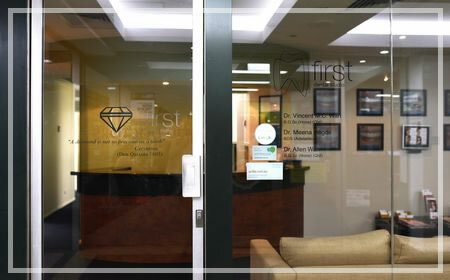 First Dental Studio offers a special to all new patients where there is no gap payment if you’re using insurance. If you’re not in a health fund, we’ll discount the $295 fee to just $190. 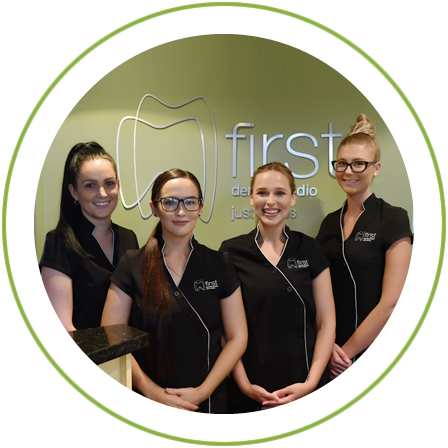 We offer same-day appointments so you can have your dental health addressed immediately. Contact us today to book a time!